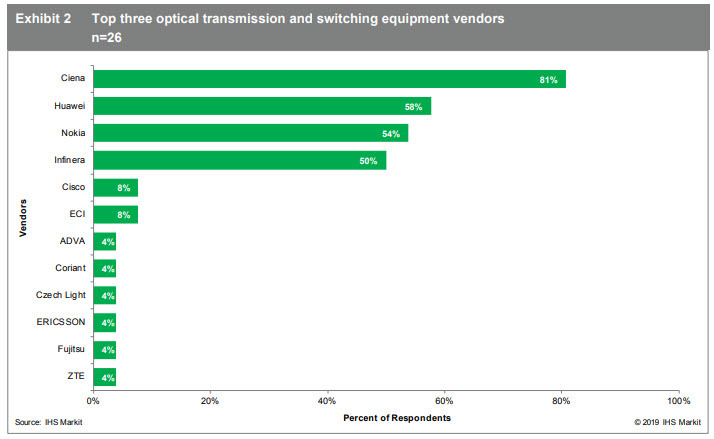 The annual optical leadership survey from IHS Markit has been released – with the results not only naming Ciena the Top Optical Transmission and Switching Equipment Vendor, but also the leader in key emerging areas like DCI, optical disaggregation and ROADM infrastructure. Here are some highlights of the survey and a free download of the report excerpts. 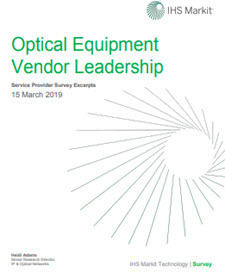 IHS Markit has released its annual Optical Equipment Vendor Leadership survey, and we are proud to see Ciena once again named the leader in a number of key areas. These include three critical categories for optical networks: Top Optical Data Center Interconnect (DCI) Vendors, Disaggregated Optical Equipment and ROADM/Line Systems. Every year IHS Markit gathers perceptions about optical networking equipment company leadership from service providers around the world. The analyst firm also measures the decision criteria hierarchy service providers use when making vendor decisions. As many of the questions are open-ended, the goal with this report is to quantify the opinions of service providers. Once again, this year Ciena was named the Top Optical Transmission and Switching Equipment Vendor by 81% of respondents, up from 68% last year. Below are some key insights into the survey results. As a bonus, we also worked with IHS Markit to offer free excerpts from the full report, where you can find additional information. This survey has traditionally focused on packet-optical, OTN switching and 100G technologies, which it does again this year. 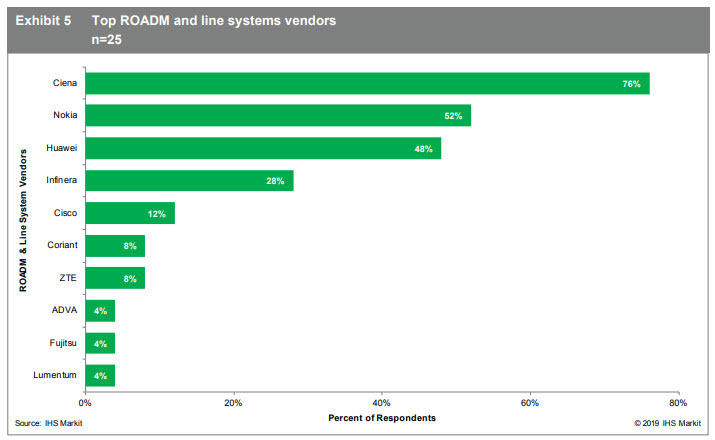 In addition, IHS Markit has evolved the survey each year to add topical subjects, and this year they added a question about the top ROADM and Line System vendors. 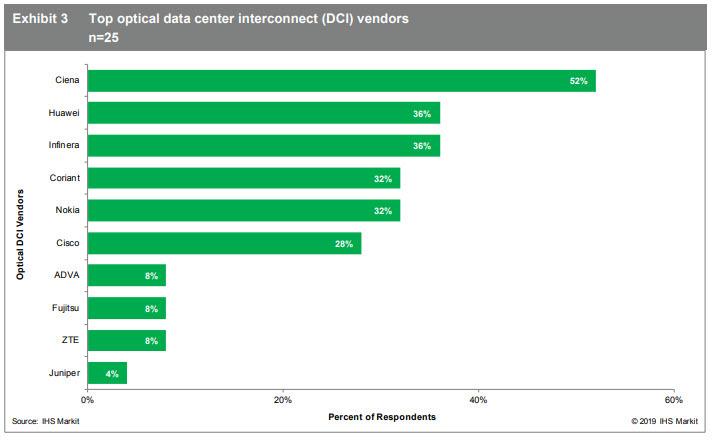 Let’s take a look at the results of these emerging areas, first with DCI, which IHS Markit says continues to be a key growth segment for optical networking equipment. 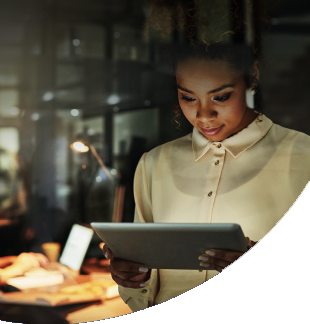 52% of respondents named Ciena in the open-ended question as the leader in optical DCI – up from 39% in the previous survey. 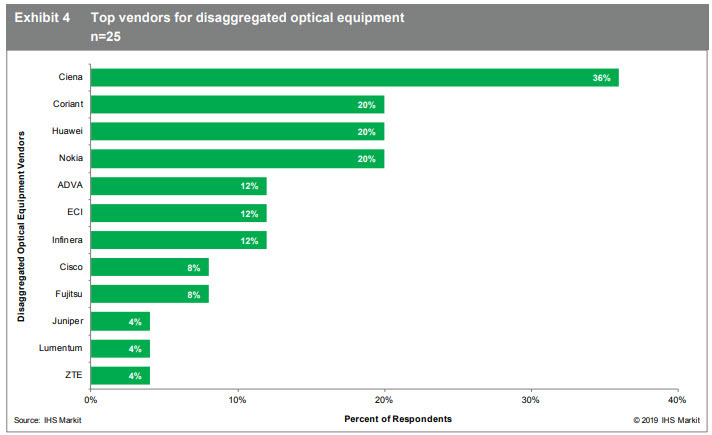 Next, they looked at Top Vendors for Disaggregated Optical Equipment and who the service provider respondents consider to be the top three equipment vendors in this market. Ciena moved to the #1 position in this category with 36% of respondents citing the company, up from 21% in 2017. IHS Markit believes that ROADM infrastructure will see increased attention over the next few years, due to demands from 5G, video consumption and AR/VR applications, so they wanted to gain new insights into this topic. Ciena topped the list with 76% of respondents citing the company as a leader in ROADM and Line System networks! IHS Markit also investigated how service providers evaluate vendors on critical selection criteria like technology innovation, product reliability, management software and R&D investment. For technology innovation, something we pride ourselves on at Ciena, we stood out as the vendor most frequently cited by respondents (37%) as a leader. 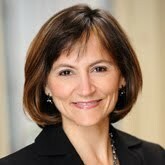 Ciena was also the leader in perception of R&D investment in this year’s survey (32%). 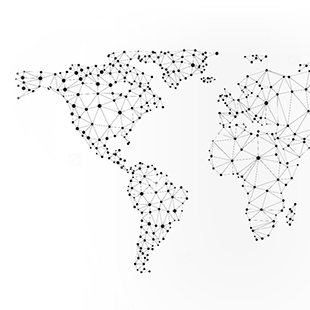 With recent market introductions like Ciena’s WaveLogic 5 coherent technology, the 8180 Coherent Networking Platform and the 5171 Service Aggregation Switch and Service Aggregation Platform – we continue to raise the bar for optical networking, and these results confirm that. We are also proud of being #1 in the management software category. 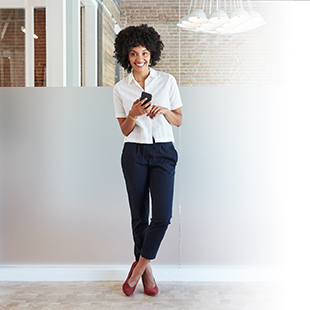 IHS Markit said that the strong market awareness of our Blue Planet software, automation and management suite put Ciena as the leader in this year’s management software category, with 32% of respondents rating the company a leader in this area. If you are interested in seeing more information in how Ciena performed in these categories and others, as well as additional insights IHS Markit gathered – download this free excerpt.